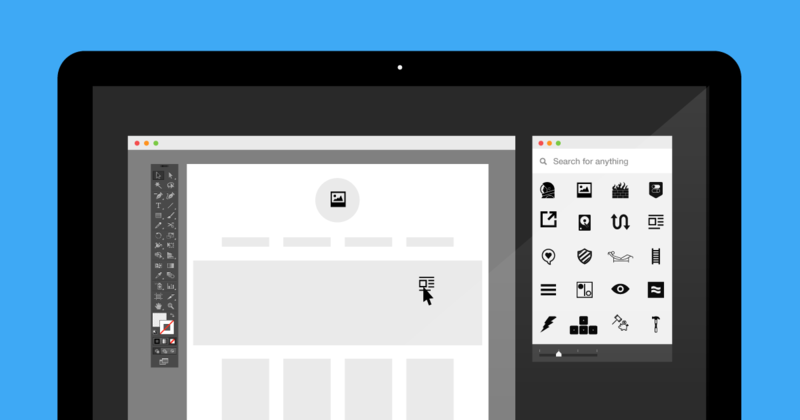 Search, drag, and drop the visual language from your desktop. 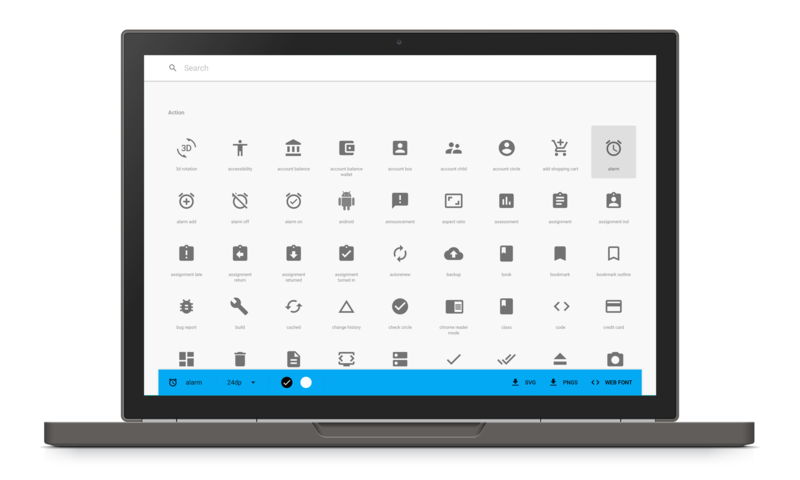 Search over 100,000 icons. The Mac App constantly updates, giving you fresh content every day. Use with your favorite apps including Adobe Creative Cloud Apps, Sketch, PowerPoint.